Paramount Business Jets offers the largest selection of luxury jet charters to and from Moscow, Russia. 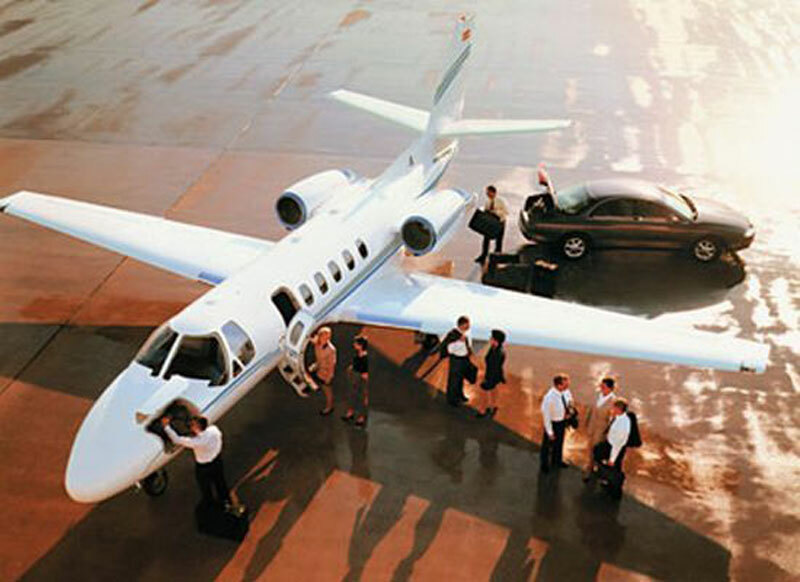 Moscow is one of our busiest cities for large VIP jet rentals going to Europe, Asia, North America and Canada. The major airports for private travel include Vnukovo International Airport (VKO), Domodedovo International Airport (DME) and Sheremetyevo International Airport (SVO). Vnukovo International Airport (VKO) is one of the busiest private jet airports in the world. A quick aircraft search shows that there are over 74 private jets available for charter in the vicinity of Moscow, and 68 of those private jets are newer than 2000 (YOM). The most popular aircraft types available for charter in the area include midsize jets (Learjet 60XR, Hawker 900XP), large jets (Challenger 605, Challenger 850, Falcon 2000LX, Falcon 900DX, and Legacy 600), ultra long range (Gulfstream GV, Global Express XRS) and VIP Airliners (Fokker 100 VIP). In addition, there are Boeing Business Jets and Airbus 319 Corporate Jets in VIP configurations that are available nearby and can be positioned for flights to and from Moscow. We specialize in large VIP charter flights to and from Moscow while offering the best prices and value for quality aircraft. Located on the Moskva River in the Central Federal District, Moscow is the capital and largest city of Russia. Moscow serves as the political, scientific, and business heart of Russia demonstrating the country's abilities at their most extreme. With its long, rich history and strong traditional heritage, Moscow has attracted both business and leisure travelers from all over the world. The cosmopolitan city of Moscow is filled with historic monuments, excellent museums, unique galleries, impressive churches and cathedrals, and beautiful parks. Moscow is well known for being home to the Kremlin and Red Square. Popular tourist attractions in Moscow include the Poklonnaja mountain, Bolshoi Theater, St. Basil's Cathedral, Cathedral of Christ the Savor, State Tretyakov Gallery, Novodevichy Convent, Mausoleum, Pushkin State Museum of Fine Arts, State Museum of the East, Palace of the Romanov Boyars, and Kuskovo Estate. Visitors can take a ride on one of the world's busiest metro systems while admiring its famous architecture and artwork.